Pro Painting & Restoration Corp.
Magic Color Painting Company, Inc. Comment: New red cedar board-on-board fence needs to be stained in gray. Size : 73'x6' and 105'x5"
Vernon Hills Painting Contractors are rated 4.77 out of 5 based on 2,244 reviews of 60 pros. 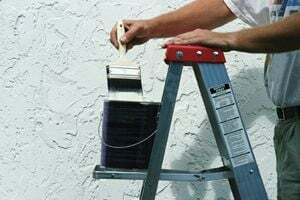 Not Looking for Painting Contractors in Vernon Hills, IL?